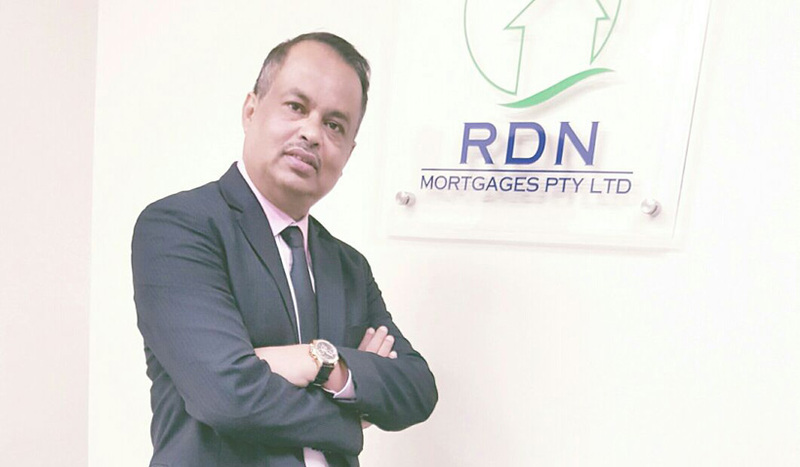 During his 25 years experience with Westpac, Sahdeo Singh has worked in the lending dept for well over 12 years and has loyal customers from all over Australia and the world. Winning numerous awards from the Bank, Sahdeo was the first person to attend Westpac “Top Team Conference” for 10 years in a row and was inducted into their prestige Hall of Fame for achieving this result. Customer Service, Legal, Overseas and the Loans Dept, gaining valuable experience in banking and finance that has positioned him today as an expert in his field. In December of 2005 Sahdeo realised an opportunity to start his own Mortgage Broking business and so RDN Mortgages Pty Ltd was born and with his extensive experience, reputation and vast contacts within the financial and banking world, RDN is able to offer its customers an array of loans and products by all major banks under very competitive terms and Sahdeo’s services are completely free of charge as RDN is paid directly by banks and lenders. Sahdeo and RDN Mortgages Pty Ltd were awarded the “Top 100 MPA Mortgage Broker” in the country for 2007. Sahdeo is totally committed to customer service, following up all matters and delivering as promised. His long term experience and reputation in the finance industry and with banks and lenders is invaluable and this is a bonus for all RDN customers. 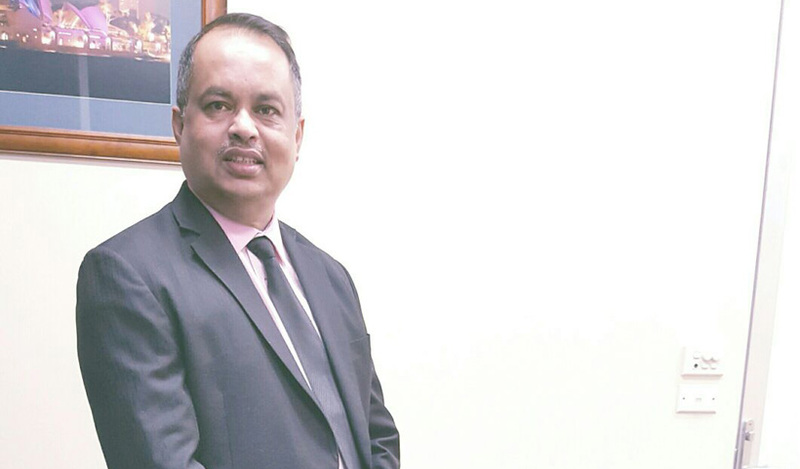 A committed family man and long-standing supporter of community groups, Sahdeo Singh applies dedication and total professionalism to the art of finance and lending. Designed and Development by Mission Management Consulting.